Royal Albert Hall gets used for a variety of renowned events. Pictured here, the BBC Concert Orchestra performs with the Maida Vale Singers conducted by John Mauceri, performing Danny Elfman’s music from the films of Tim Burton. 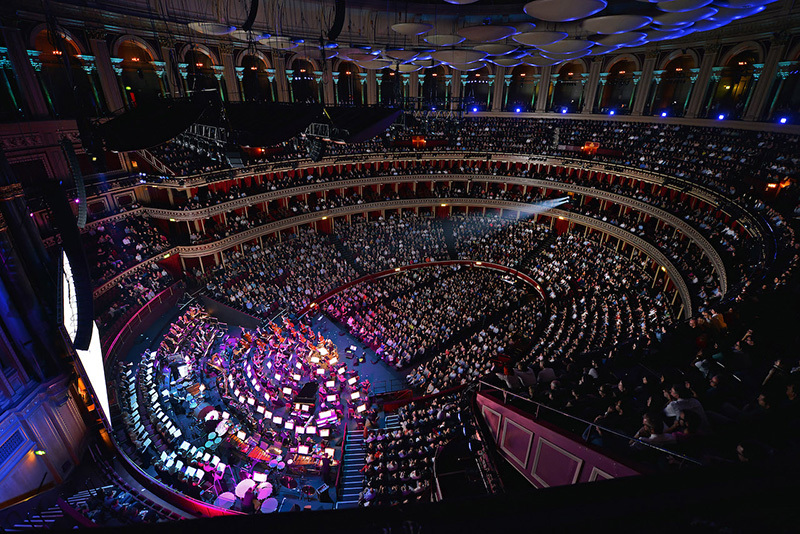 LONDON – For London’s Royal Albert Hall, U.K.-based SFL installed a new sound system with more than 450 d&b audiotechnik loudspeakers. 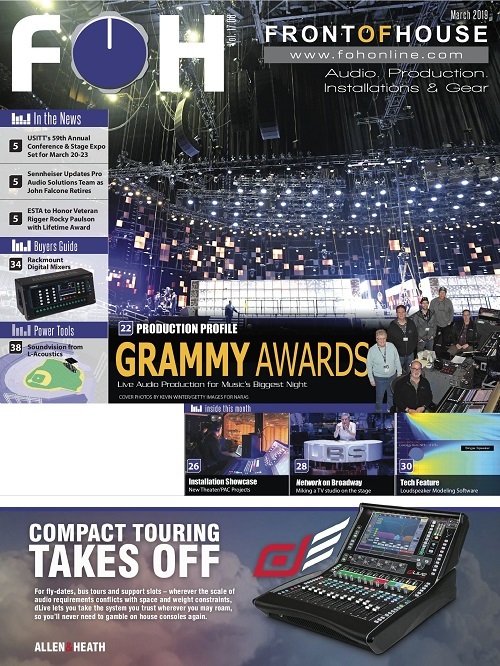 The recently-installed system was used for the Olivier Awards, which filled the landmark venue April 7, 2019. 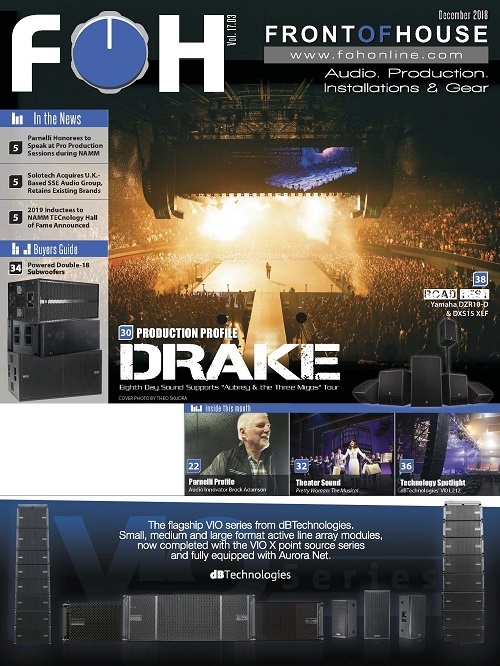 The project ranks among the largest single-room audio system installations in the world. The Olivier Awards, celebrating the finest performances in British theatre, served as the perfect showcase for the system’s exceptional coverage and flexibility, significantly enhancing the overall listening experience inside the auditorium. 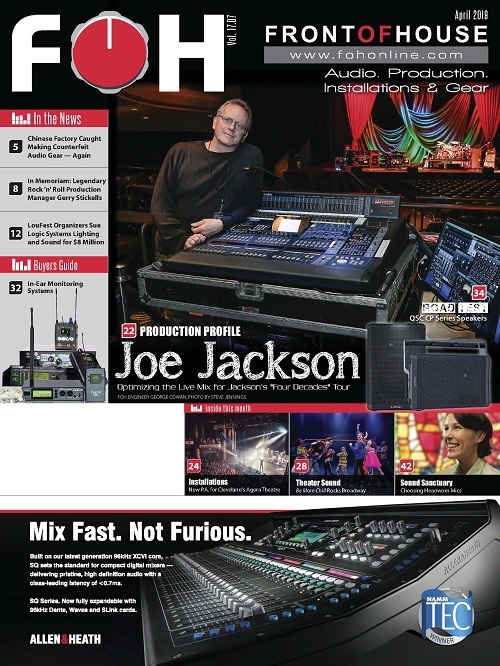 The audio network runs over a DiGiCo Optocore fiber loop with redundant Dante network over Ethernet. 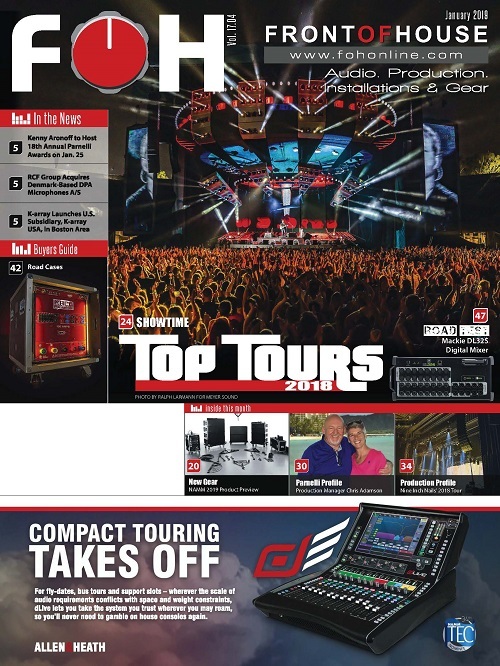 Amplifier control is via the DS100; all amplifiers are d&b – a selection of the installation specific 10D and 30D, with the D20 and D80 touring amps for the V-Series and subwoofers. Monitors include M4 wedges, with E6 and E5 loudspeakers. While tiny custom coloured 4S loudspeakers, deliver sound discreetly to all 140 boxes around the auditorium. 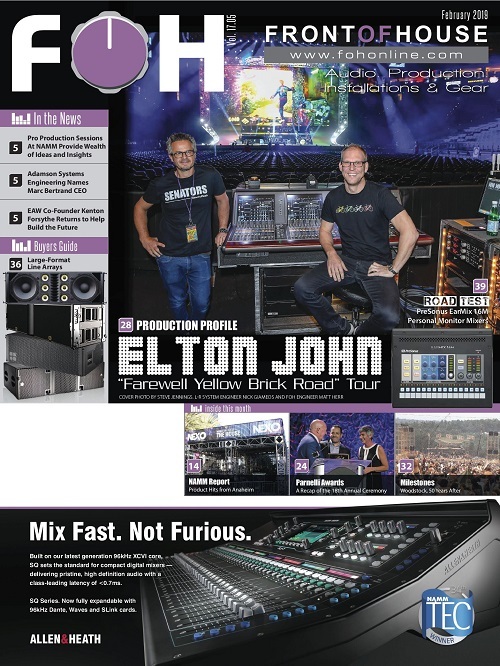 SFL, a UK based sound production and integration company and sales partner for d&b audiotechnik, handled the installation and integration of the complete system.